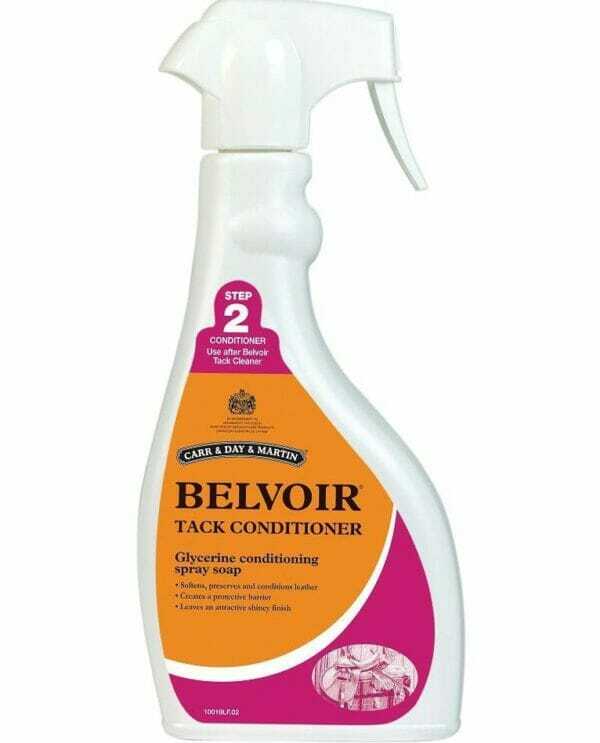 Use after Belvoir Tack Cleaner (step 1). Softens, preserves and conditions saddlery leather. Pure, clear glycerine soap formulated with vegetable oils, including coconut oil for regular use.